Class action lawsuit filed against Vale S.A.
A securities class action suit was filed against a Brazilian multinational metals and mining corporation following allegations that it made false and/or misleading statements and failed to disclose material adverse information about its business or operations. The lawsuit against Vale S.A. was filed in the U.S. District Court for the Southern District of New York on behalf of individuals who purchased shares in the corporation during the class period between March 21 and Nov. 30 of 2015, a press release stated. The company is one of Brazil’s largest logistics operators and one of the world’s top mining corporations. Vale produces pellets, iron ore and nickel, among other materials. 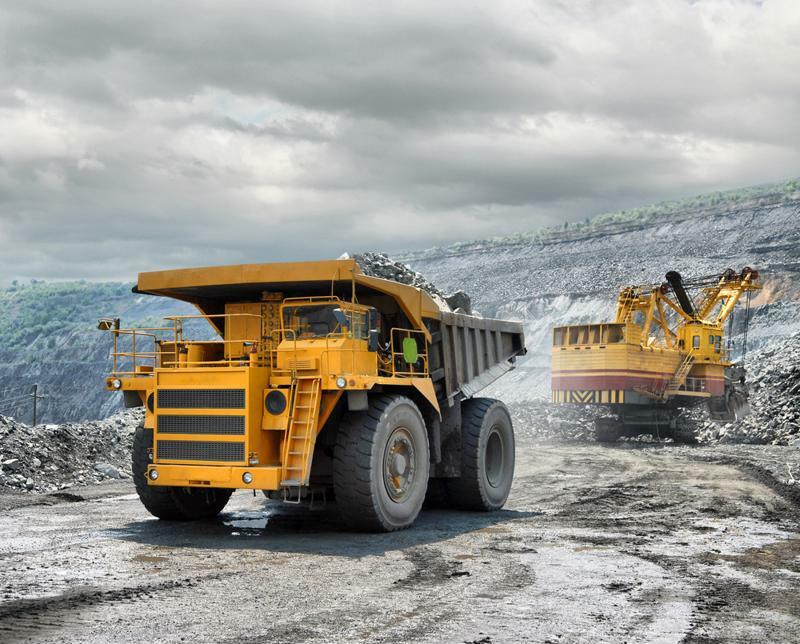 In addition, it runs an energy business to fulfill the needs of its mining operations. The class action filing claims the defendants made false and/or misleading statements and failed to disclose certain facts about a dam operated by one of Vale’s joint ventures with BHP Billiton, Samarco Mineração S.A. The failure of a tailings dam on Nov. 5 led to “the equivalent of 20,000 Olympic swimming pools of mud waste” to slam into a town nearby, according to the Financial Review. At least 11 people were killed and others are still missing following the environmental catastrophe. Waste from Vale’s mining operations was allegedly dumped into the Fundão Dam. The lawsuit alleges that Vale did not inform investors that the bursting of the Fundão Dam resulted in the spillage of toxic waste. It goes on to claim that Vale did not disclose that it had a, still disputed, contract with Samarco to deposit iron ore waste from its treatment plants located at its Alegria mine into the Fundão Dam. The class action complaint states that Vale’s programs designed to mitigate environmental, health and safety occurrences were deficient. There are allegations that a deal between Vale and Samarco allowing the former to dump toxic waste into the Fundão Dam has existed since the 1990s, the Financial Review reported. BHP, meanwhile, has claimed that materials spilled following the dam’s bursting will behave “like normal soils” and are not toxic. The United Nations, however, disputes that claim. The international body has measured spillage following the dam failure and discovered what it claims are high levels of toxic heavy metals. Vale and BHP have yet to reveal what caused the dam failure or what the estimated cost of the disaster is. Thus far, the Samarco joint holders have set up a $100 million emergency relief fund through their subsidiary. They have also agreed to a preliminary deposit bond designed to cover compensation and clean up. On Nov. 27, Izabella Teixeira, Brazil’s environment minister, told reporters that the Brazilian federal and state governments planned to sue Samarco’s owners for 20 billion reais ($5.24 billion) in damages resulting from the bursting of the dam. The government then issued a statement, explaining intentions to sue both Vale and BHP, as well as Samarco, over the dam catastrophe. Following this news, Vale stock fell $0.20 per share or 5.6 percent, to close at $3.37 on Nov. 30. For more information on this case or other class action litigations, please contact Adam Foulke at 203-987-4949 or info@battea.com.